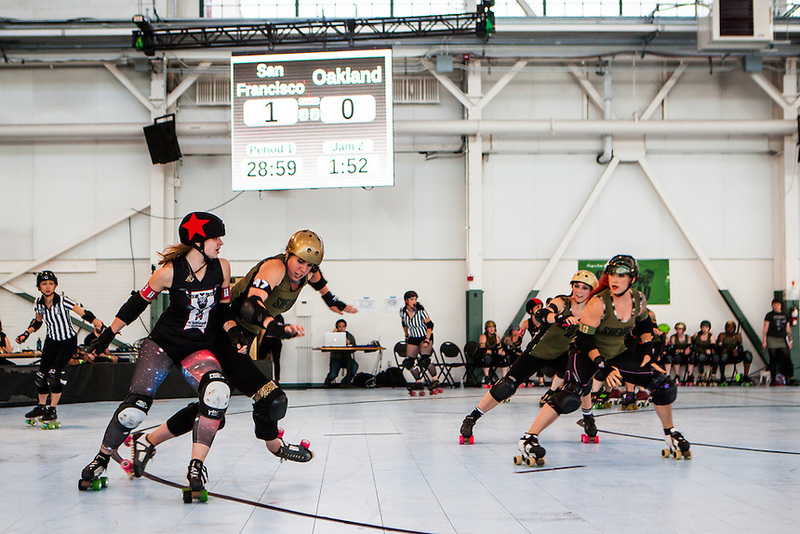 The Oakland Outlaws defeated the San Francisco ShEvil Dead for the 20103 B.A.D. Champions on Saturday August 17, 2013. Oakland won 181-156.